Vicki Sato has had a long career helping to lead major biotech businesses in Boston and then teaching Harvard Business School students how to create and grow high-tech companies. So it’s no surprise that when New York City Mayor Bill de Blasio wanted to figure out how replicate Boston’s success in biotech in his city, he tapped Sato for help. Since last year, Sato has co-chaired an advisory group for the mayor, who late last year launched a 10-year, $500 million government-funded initiative, LifeSci NYC, to boost the life sciences industry in New York City. This summer, the initiative announced a $5 million grant awarded to a new, 50,000 square-foot incubator at the NYU Langone Medical Center in Manhattan. BioLabs@NYULangone officially opened this month with four startups and is designed to provide lab and office space for up to 35 young companies. Sato says announcements of more collaborative initiatives are on the way. At an Xconomy event in New York earlier this month, Sato challenged the New York life sciences community to stop being just an initiative. “Start being a player,” she said. 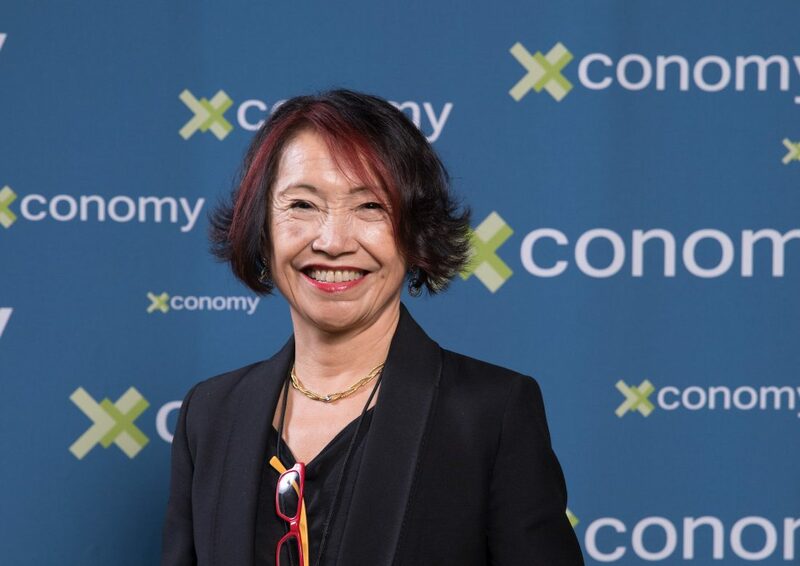 For Sato’s efforts to export key elements of the Boston biotech ecosystem to the Big Apple, she received the Xconomy “Xport” of the Year Award at our gala in Boston in September. I spoke with Sato, who splits her time between Boston and New York City, about what it will take for New York to become a leading biotech hub. Xconomy: What is it about the Boston life sciences ecosystem that the initiative is trying to emulate in New York City? Vicki Sato: Boston, over many years, has really emerged as the epicenter for biomedical research—not just biotechnology but pharmaceutical research as well. I don’t think you’ll find a place in the United States that has brought together the combination of academic research, biotechnology innovation, and pharmaceutical research as broadly as the Boston area has. And in so doing, Boston has created a very strong economic growth center. I think that is what we see an opportunity to create in New York. New York has had a fantastic academic research community for many, many years. They have a diverse community of universities. Using that academic base as a foundation for accelerating the translation of that research into commercial enterprise and economic growth is part of what this initiative is about. X: What are the steps to go about doing that? VS: A lot of attention is being paid through this initiative to making real estate accessible and appropriate for the kinds of R&D companies that we’re talking about. There’ll be initiatives to support the education components both of innovator entrepreneurs and business entrepreneurs. Clearly there is a tremendous financial sector in New York and using that natural community to contribute and be part of the financial underpinnings of this kind of industry is a big opportunity for New York. And also, providing successful young companies with growth capacity both in terms of physical space and the workforce that would be appropriate for these companies as they grow. Those are some of the key aspects of this initiative. X: What will be the biggest challenge facing New York City when trying to grow its life science industry? Companies that were created in New York have moved away both because of the physical space and the workforce [that have limited growth]—that kind of growth wasn’t possible in the city and we’d like to see that kind of growth happening in the city now. X: Boston and New York are pretty different cities. How will the New York life science ecosystem be different from that in, say, Boston or San Francisco? VS: We’re not the same city. Part of what the advisory council is doing is talking about how do we build this community in a way that takes advantage of many of New York’s special qualities. We’ve talked about the breadth of the financial services industry, the depth of the investment capacity in New York. We’ve talked about the universities like Columbia and NYU that have affiliated medical schools, and the fact that collaborations between these universities, the medical schools and the hospitals there are long-lived, and they have been leaders in education and innovation for decades. There’s a tremendous capability for biomedical innovation and translational and clinical research. 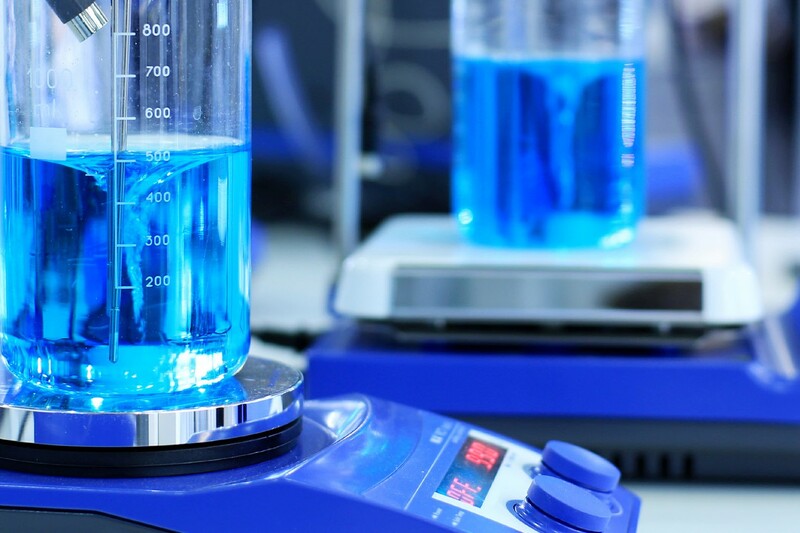 It just hasn’t been coupled as intensely with the kind of venture investment and pharmaceutical investment and collaboration that converts some of that innovation into the commercial sphere, which can then drive economic growth. X: Is there an effort to spur more venture interest and investment in New York? VS: That is also a focus of the initiative: encouraging venture investors to come to New York, making sure they’re aware of the innovation, providing incentives for them to stay in New York when they create companies. There have been not only conversations but also active collaborations with certain venture groups to explore the opportunities in New York, which they are doing.